A torch that refuses to stay alight, a toilet made for two and a road that cost the equivalent of five million tonnes of gold — the media stories in advance of the Sochi Winter Olympics present at best a chequered picture of Russia. Beneath the tales of incompetence lies a darker reality of corruption, crony capitalism and human rights abuses. The Calvert Journal takes a tour of the most hilarious — and heinous — fails so far. A string of parodies followed including “Hot. Wintry. Yours. Mittens.” and “Embezzling. Spending. They’ll [sic] be a party.” The Sochi 2014 website makes a stab at an explanation. “Hot reflects the intensity of sporting battle and the passion of the spectators … Cool references the timing of the Games … Yours symbolises personal involvement.” We’re.Not.Convinced. The plan was an ambitious one. The Olympic flame was to be transported 65,000km across the country through every region of Russia. It was to be taken up into space and carried to the North Pole, making it the longest relay in the history of the Olympics. The only problem? Keeping it alight. 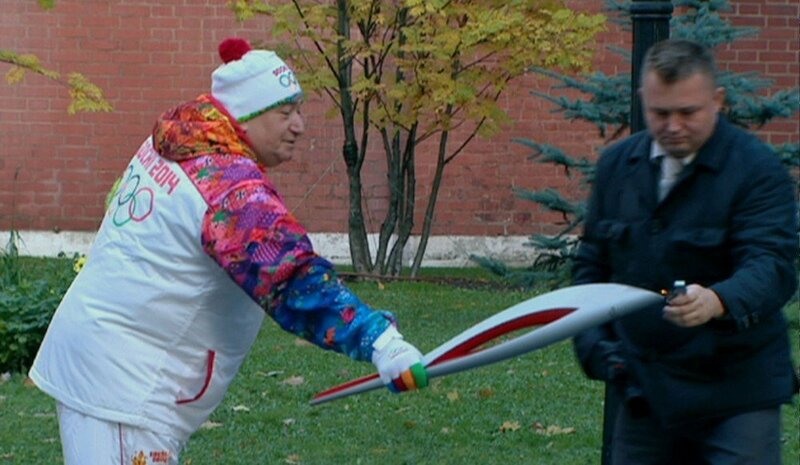 Things first went awry in October 2013 when the flame died outside of the Kremlin doors. A helpful security officer stepped in with his Zippo, leading the lighter company to respond with a #ZippoSavesOlympics Twitter hashtag. Days later, the torch – produced by Krasmash, a factory in Krasnoyarsk that makes ballistic rockets for submarines – exploded in the city of Kostroma. By November, the flame had died out at least 44 times. At $51bn, the Sochi Games is the priciest ever, seven times more than the London Olympics and around $10bn more than Beijing. Its cost has laid bare the corruption and crony capitalism endemic in Russian culture. Detractors claim that for the same $8.7bn amount spent on the 18-mile road between Sochi and the mountain resort hosting the ski events, the way could have been paved with gold or caviar. 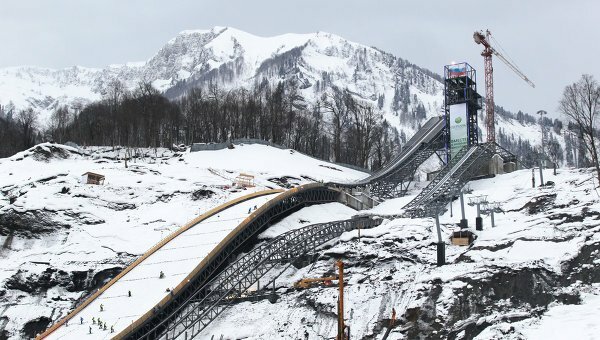 Meanwhile, the location of the ski-jump on uneven ground meant it had to be rebuilt several times. After a two-year delay, and costs that ballooned from $4.6m to $272m, Akmet Bilalov, the developer, was fired and has since bolted from the country. 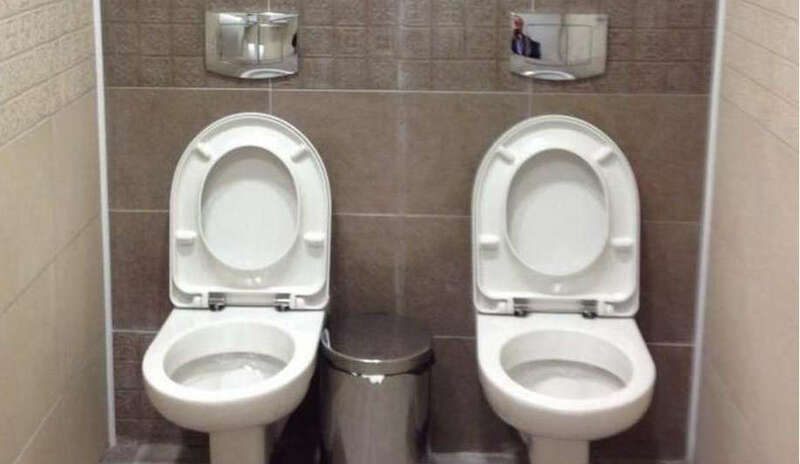 Twin toilets aren’t entirely unheard of in Russia but they drew a bemused response from BBC reporter Steve Rosenberg who encountered a shared cubicle in the newly built media centre, and tweeted: “Seeing double in the gentlemen’s loo at the Olympic Biathlon Centre.” Online scorn followed. The irony of prompting two men to share such an intimate environment wasn’t lost on LGBT bloggers. Others saw evidence of further corruption. As opposition leader Alexei Navalny noted, the cost of the media centre conveniences was a whopping $45m. 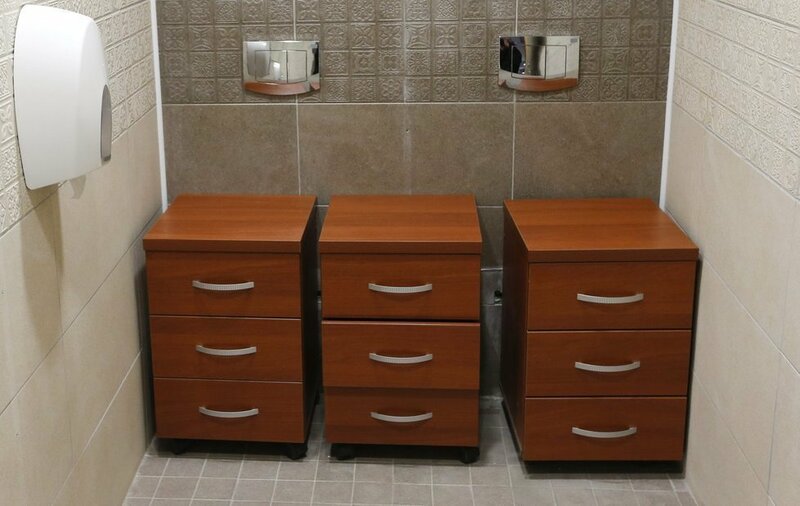 The toilets were swiftly removed from the cubicle to be replaced by incongruous looking filing cabinets. 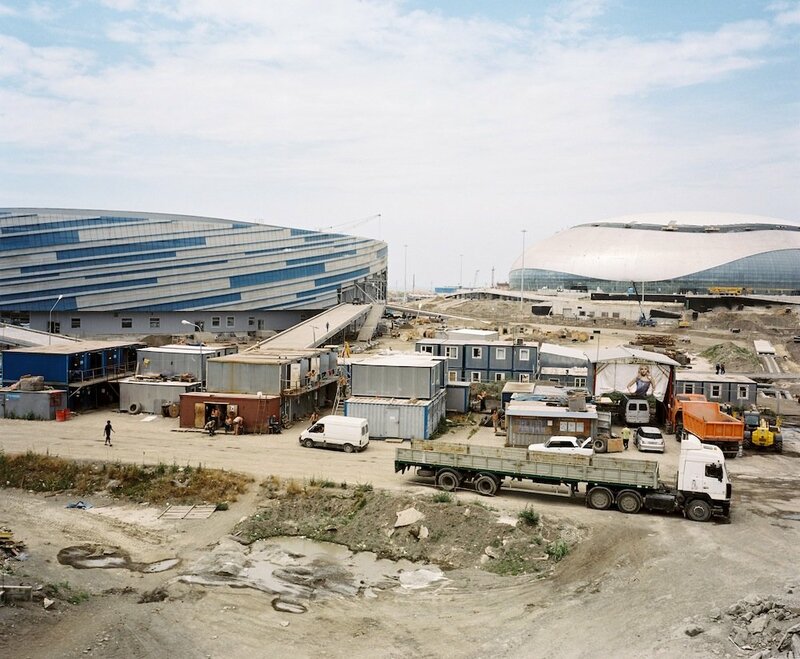 The chasm between the new Olympic infrastructure and the rest of Sochi has led to more than one Russia watcher comparing the city to a Potemkin village. 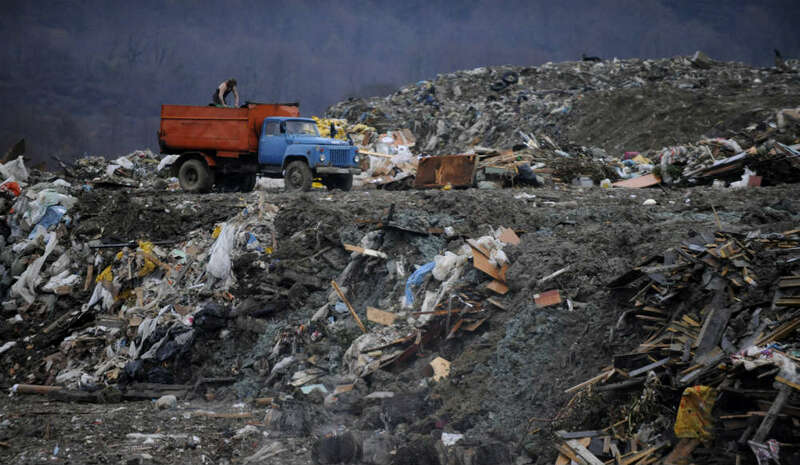 Scratch beneath the surface and you’ll find stories of environmental devastation from deforestation and illegal landfills to fouled water supplies in Sochi and the surrounding area. Outspoken members of local NGO Environmental Watch on North Caucasus have been harassed and silenced with Evgeny Vitishko, a geologist and member of EWNC, sentenced to three years in a penal colony for allegedly violating the rules of a curfew. Fellow activist Suren Gazayran fled to Estonia to escape charges. Are you looking forward to the Olympic Games? You should be. A mood-gauging poll for the Sochi Olympics website left no room for dissent with five, mostly ebullient, options. Your choice, exclamation marks included: Yes! Yes! Yes! Yes! Or Other. 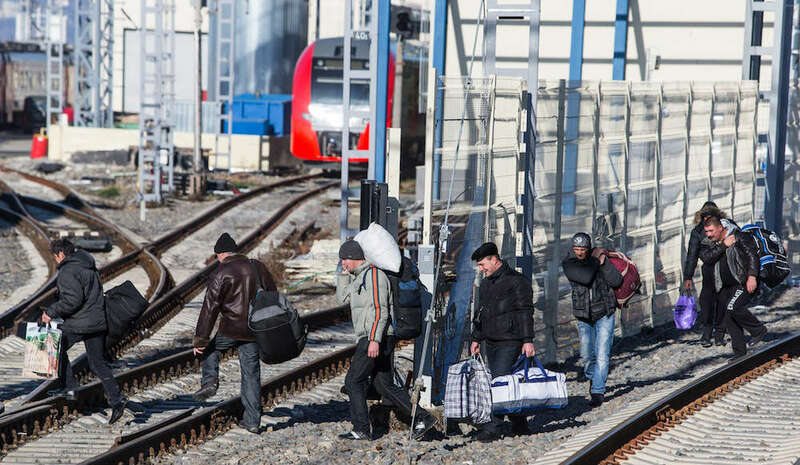 According to Human Rights Watch, migrant workers drafted in for the Games have endured 12-hour shifts, virtually no time off, little or no pay and nightmarish living conditions. The same report states that around 2,000 families were forcibly evicted and their homes razed without compensation to make way for Olympic venues. Then there’s Russia’s widely criticised “gay propaganda” law. Not only is the legislation a clear violation of the Olympic Charter’s promotion of “human dignity” it also limits freedom of expression of the LGBT community. To ease fears of discrimination against athletes and spectators at Sochi, President Putin revealed he was an Elton John fan and even had gay friends. Shame it followed a bone-chilling statement just days before in which he linked homosexuality to paedophilia and announced that LGBT people would feel safe at Sochi as long as they stayed away from kids.